This website sells products that are intended by use for those 18 years of age or older. By confirming, you are verifying that you are at least 18 years of age. 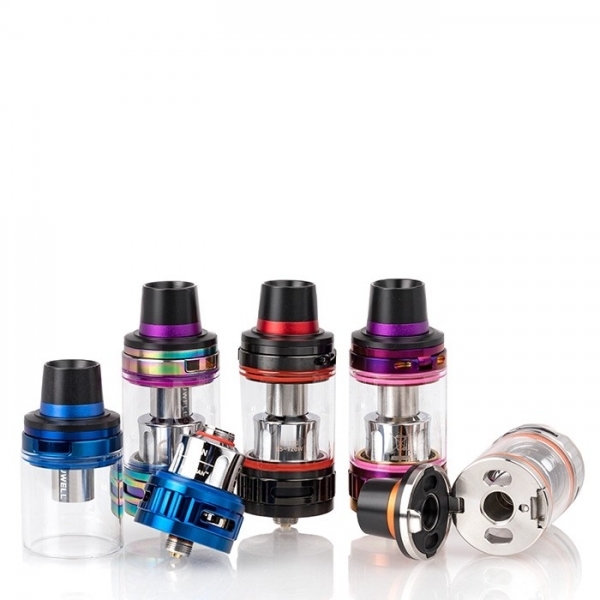 The Uwell Valyrian Sub-Ohm Tank delivers an all-powerful system to the Sub-Ohm segment, implementing a superior quality chassis design with a standard 5mL juice capacity, hinged top-fill, and interchangeable airflow pins to integrate with the coil systems. The latest creation from the manufacturers behind the illustrious Crown series, the Valyrian Sub-ohm Tank measures 25mm in diameter within a high-quality structure and refined detail such as smooth AFC ring and contrasting O-ring colors in each set. 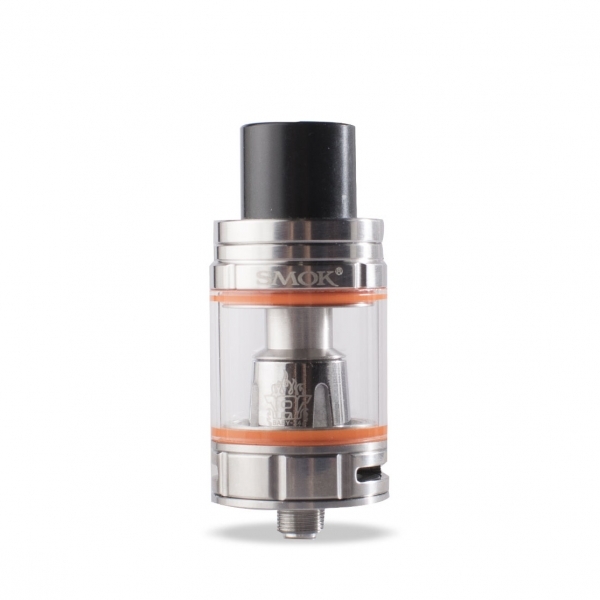 The top-fill design is truly ergonomic, deploying a button that releases the flip mechanism to expose the filling port for the 5 milliliter tank reservoir. The crowning achievement lies within the introduction of the new interchangeable airflow pins to create custom airflow style and flavor delivery. Each set comes with three different pins that are press-fitted onto the interior base, as it is also part of the 510 connection. 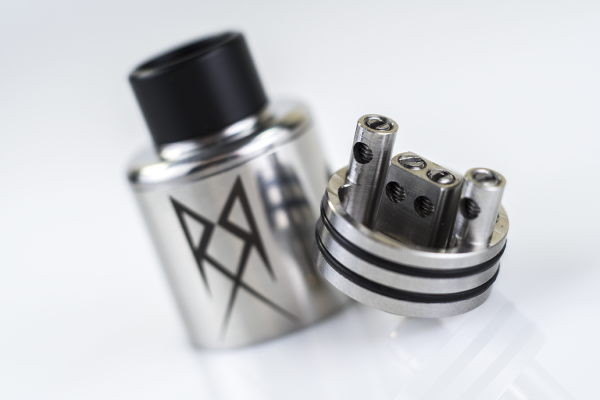 The Unrestricted Pin allows for a standard airflow style, with a cloud-focused delivery onto the 0.15ohm Dual Coils. 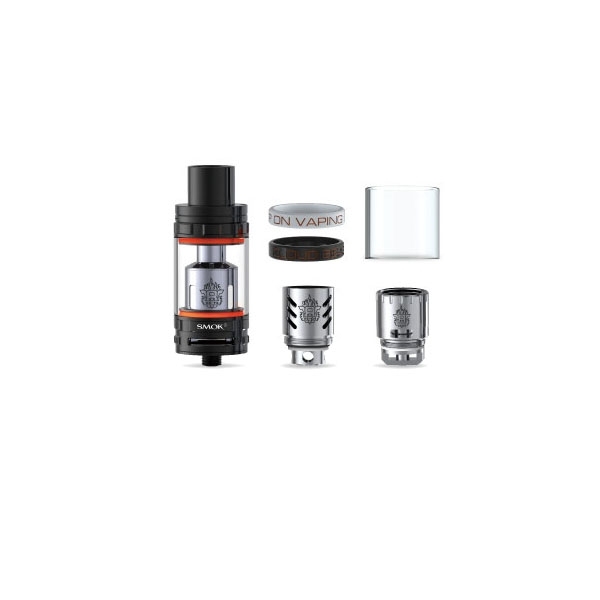 It also comes with a Spiral Pin and Wave Pin that changes the cloud and flavor recreation of the entire structure, adding a layer of sophistication unlike any other Sub-Ohm Tank in the industry. In It To Win The Fight Against Tobacco! 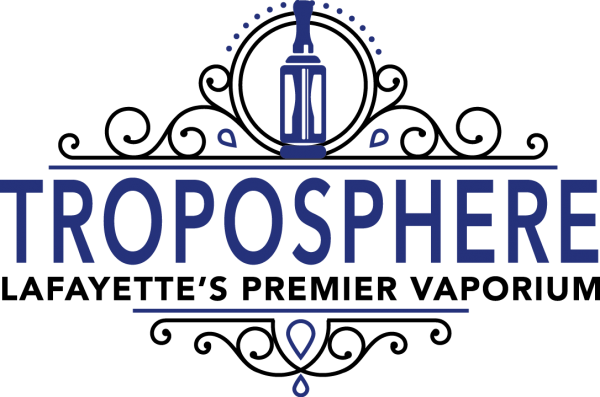 806 I-10 South Frontage Road Suite B.